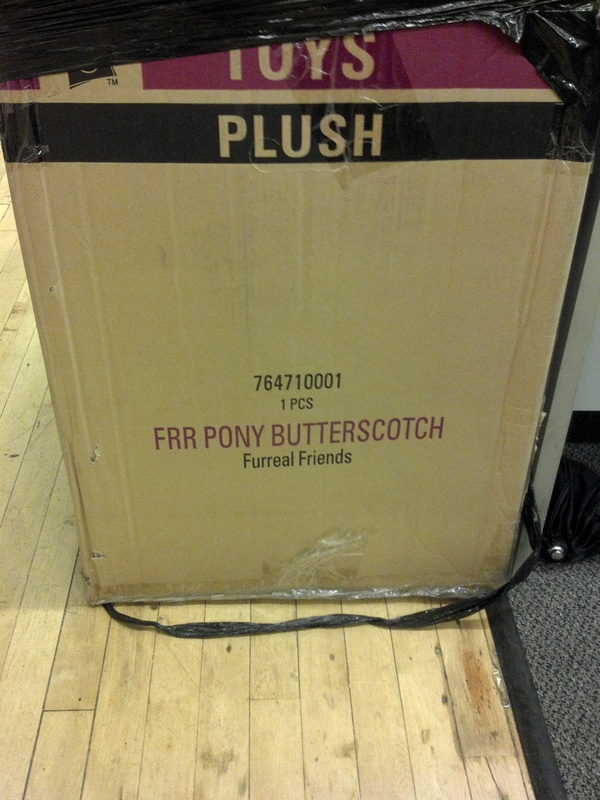 Someone in my office ordered a big Xmas present for their daughter (apologies to the Park Slope Parents Message Board for making that assumption about a plush, butterscotch pony)! I like to think the “FRR” is just the suggested pronunciation, with a little bit of a lisp and a “my hand is a claw” motion. 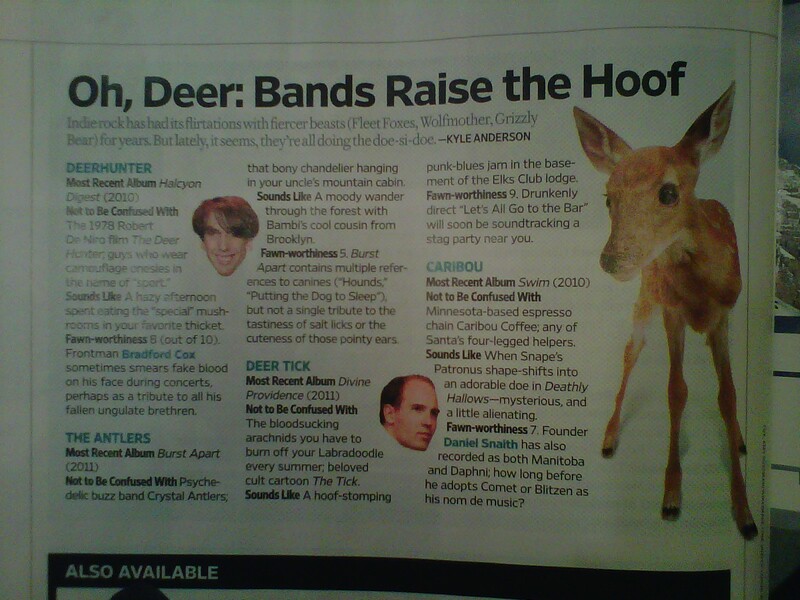 EDIT: Turns out there are lots of Furreal Friends to choose from!